If you've ever wanted to change your Xbox LIVE Gamertag but couldn't afford it, maybe this weeks 30% discount may change your mind. Lots of Xbox LIVE members change their gamertag every month. Sometimes it's done to reflect a change in occupation or location, and other times it's done to match their new Xbox LIVE avatar. Another reason a lot of people change their gamertag is to support a website or join a clan. Whatever the reason, if you've been considering a gamertag change, now is the time to do it. 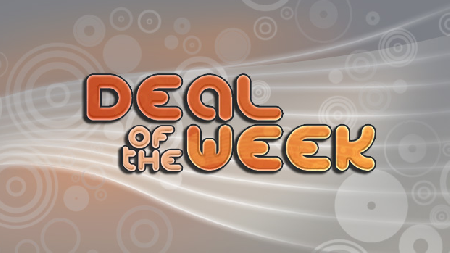 The Deal of the Week, which offers special discounts each week for Gold members, is featuring the gamertag name change for only 560 Microsoft Points, a 30% savings. On your console, sign in using the Xbox LIVE gamertag that you want to change. Go to My Xbox, and select your gamertag. Note the Price of the change, and then select Enter New Gamertag or Get Suggestions to view possible gamertags. Once you enter or select a new gamertag, select Yes, use this gamertag. When you confirm your new gamertag, the change spreads across Xbox LIVE. You don’t need to tell your friends that you changed your gamertag—their friends list automatically updates. Check out our clans area here and don't forget to add your Xbox LIVE tag to our website if you haven't done so already - you can do that here. 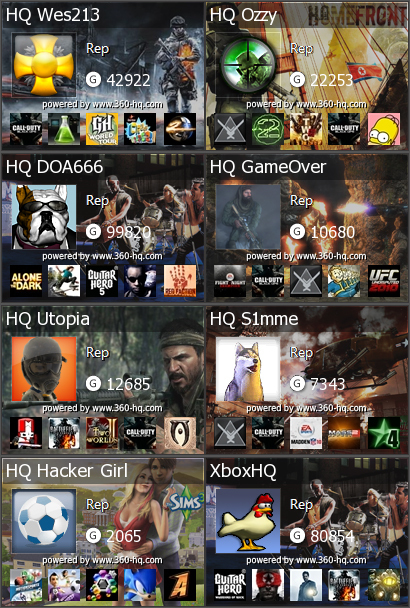 If you still want the 360-HQ server to track your achievements, gamerscore and other details please be sure to login to your 360-HQ.COM account and update your gamertag with your new tag once it has been changed. CSI: Crime Scene Investigation for the Xbox is a first-person adventure game that puts the fate unsolved mysteries into the hands of the console gamer as they examine crime scenes, question witnesses ..